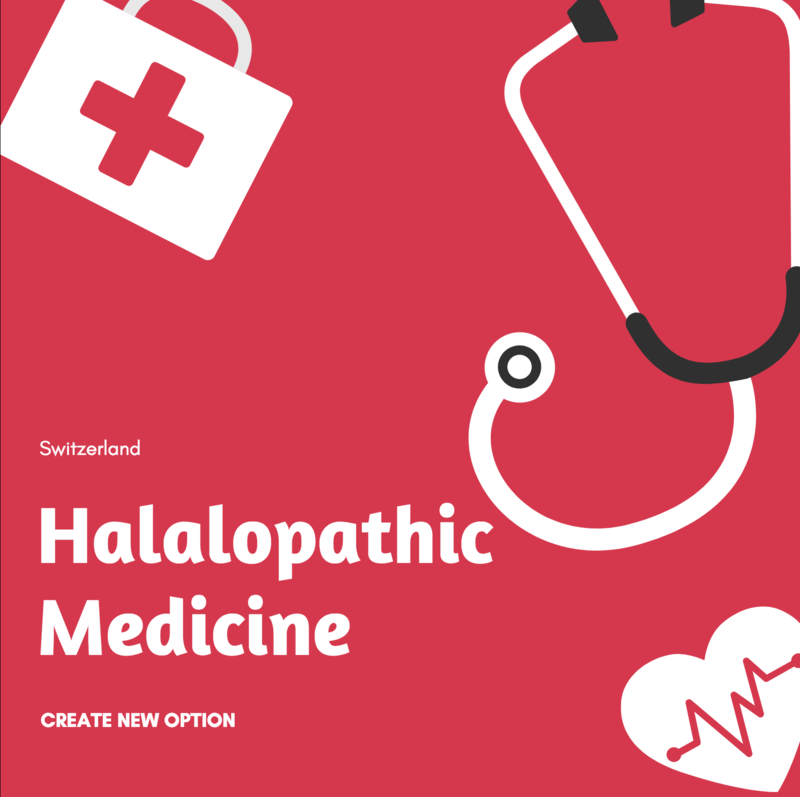 Alzeer J. Halalopathy: a science of trust in medicine. J Integr Med. 2019; Epub ahead of print. 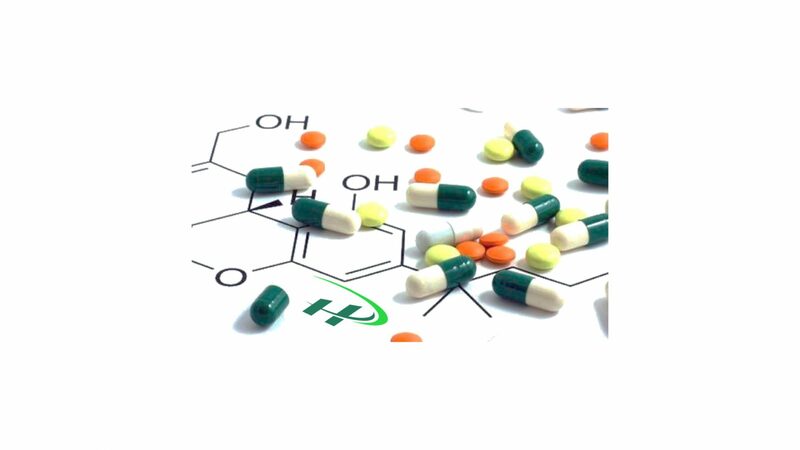 Halal pharmaceuticals segment has witnessed the emergence of a new concept, halalopathy, that combines spiritual healing with halal-sourced medication. 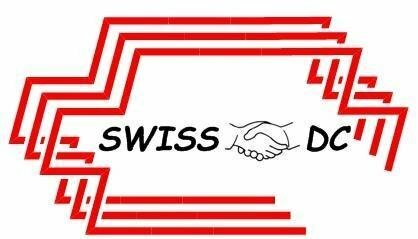 Swiss scientific society for developing countries (SSSDC), founded in 2014 by a group of Swiss Scientists, aiming to merge their scientific and intellectual skills with their oriental background to promote communications, business, research, health affair and education between Switzerland and developing countries. The society’s members are highly professionals with cultural diversities and acting as a neutral body to build trust, resolve conflict, minimize the probability of misunderstanding, and cost negotiation between their partners to achieve a better understanding, reasonable solutions, suggestions, advices that may assist in narrowing gaps and promote/strengthening relationship between Switzerland and developing countries. 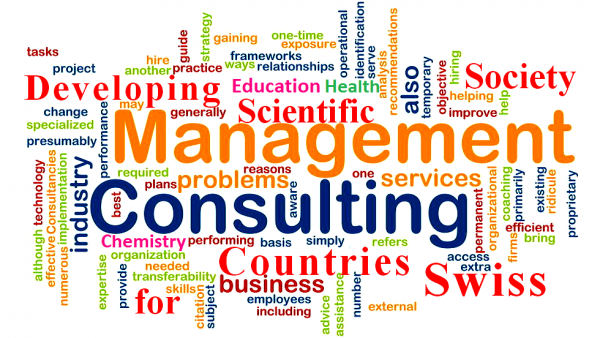 SSSDC is located in Dübendorf-Switzerland and planning to conduct seminars, and annual meetings to help members acquire greater knowledge and develop their profession and skills to be able to identify key opportunities, define valuable strategies and deliver high quality through interaction with partners and members.